These top of the range touring trousers have two massive names attached to them. 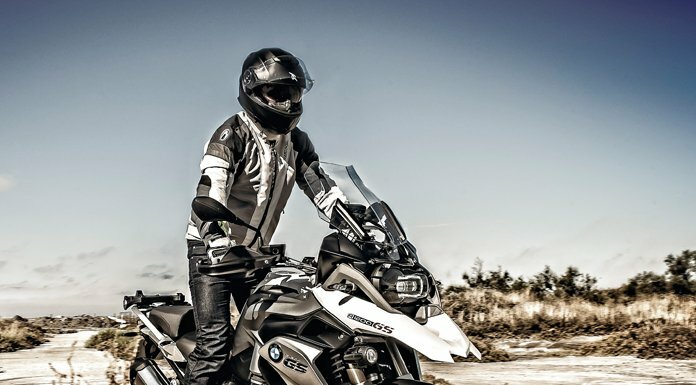 Rukka make some of the best, most technical motorcycle clothing available and Gore-Tex produce one of the most breathable, waterproof membranes on the market. These trousers from Rukka have the wind- and waterproof Gore-Tex Z-liner membrane, so the rain won't stop your tour short. The protection you need comes in the form of a highly abrasion-resistant outer of Cordura 500 Breathable and CE certified Rukka D3O Air limb protectors for impact resistance. There are two options for keeping the Rukka Katuh mens trousers up where they should be. They have a connection zipper for securing them to your jacket, or you can attach braces. Reflective panels on the calves help to get you better seen on darker rides.